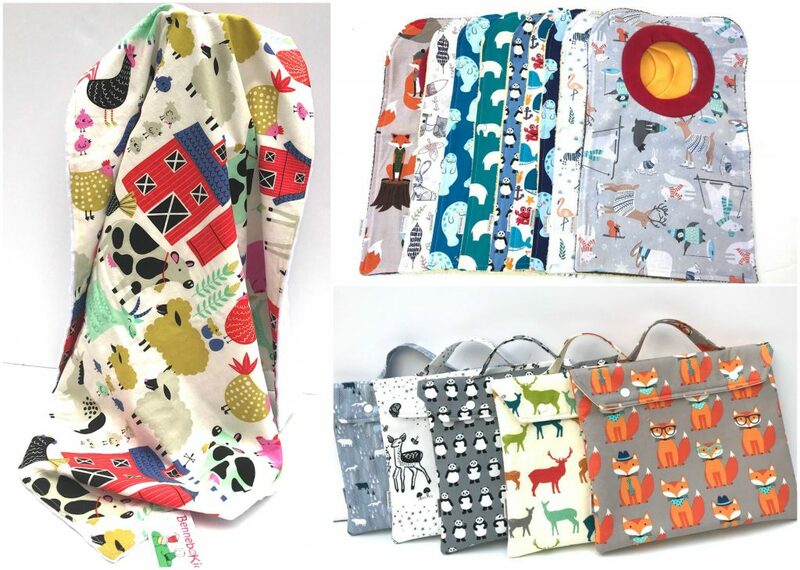 In addition to our vendors that create awesome gifts for kids – such as our plush experts seen in the Fiber + Fabric Arts gift guide – GRUMP has a handful of vendors creating useful, charming, and unique apparel and accessories for the kids in your life! Whether you’re stocking a themed nursery or celebrating someone’s 1st/2nd/3rd/4th birthday, all of these adorable goods will be available for you to peruse and acquire at GRUMP Rosslyn on December 1st! Check out GRUMP’s 2018 Babies + Kids vendors! 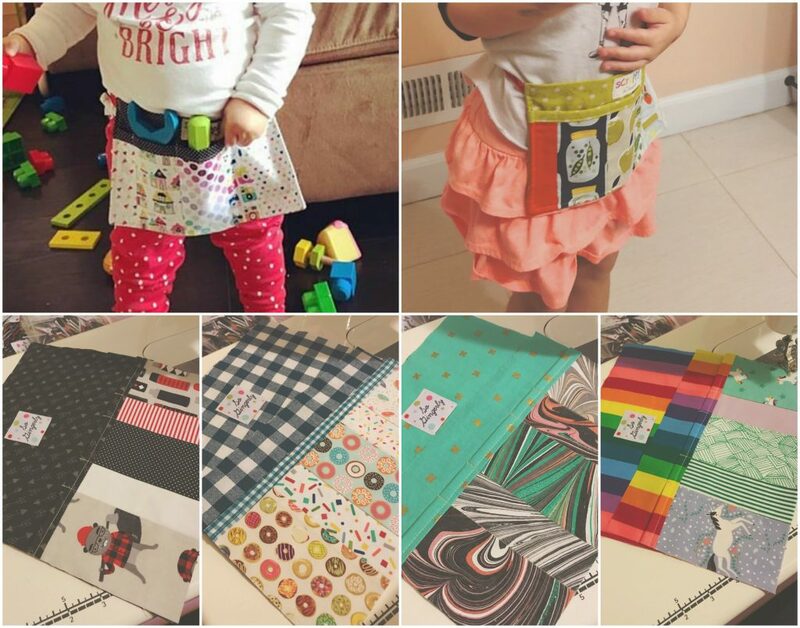 patterns that are sure to win over babies and parents alike! 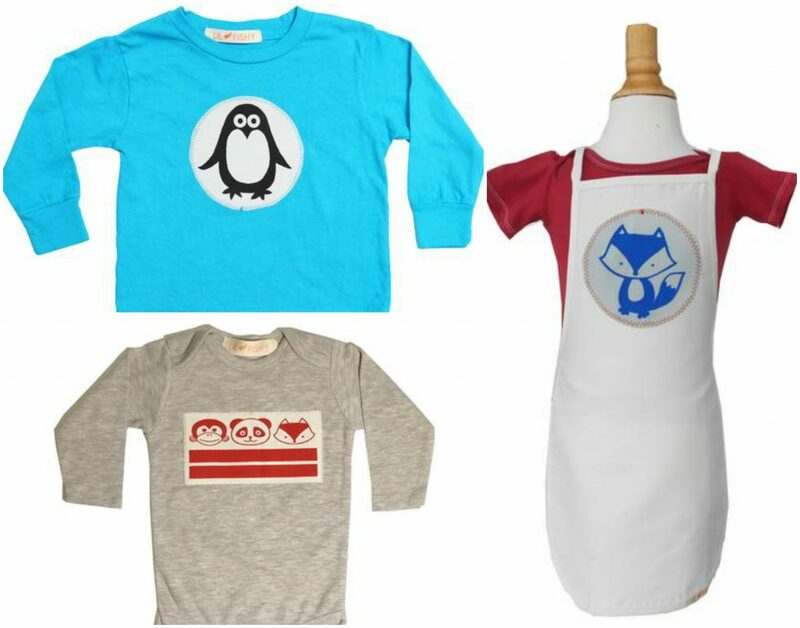 Lil’ Fishy – cotton screen-printed and appliqued kids apparel and accessories. Meticulously designed and constructed in addition to being super kawaii! 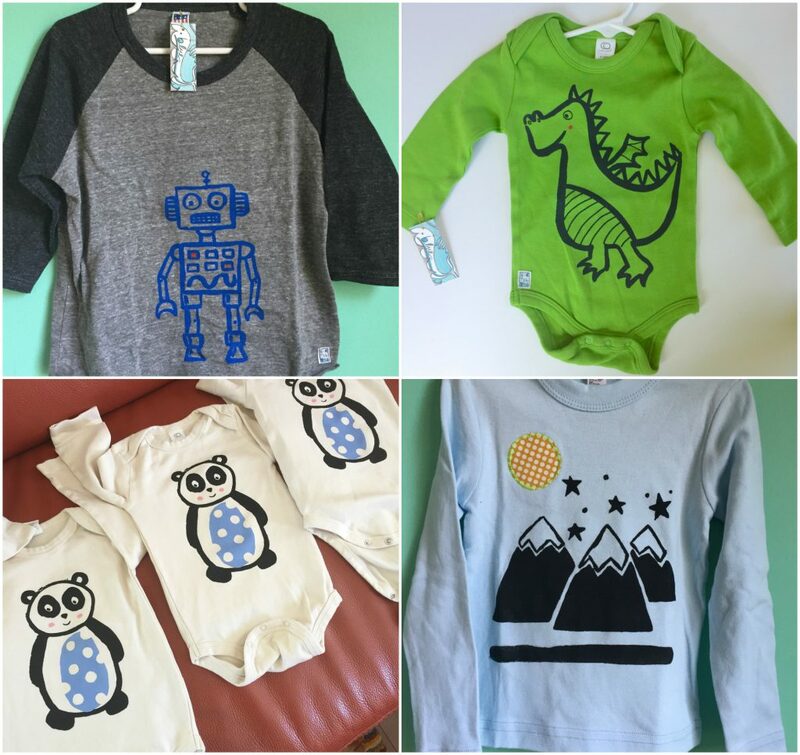 Noctiluna – inventive, inspiring, and adorable screen-printed apparel for babies and kids! that encourage fine motor skills, playfulness, and imagination!